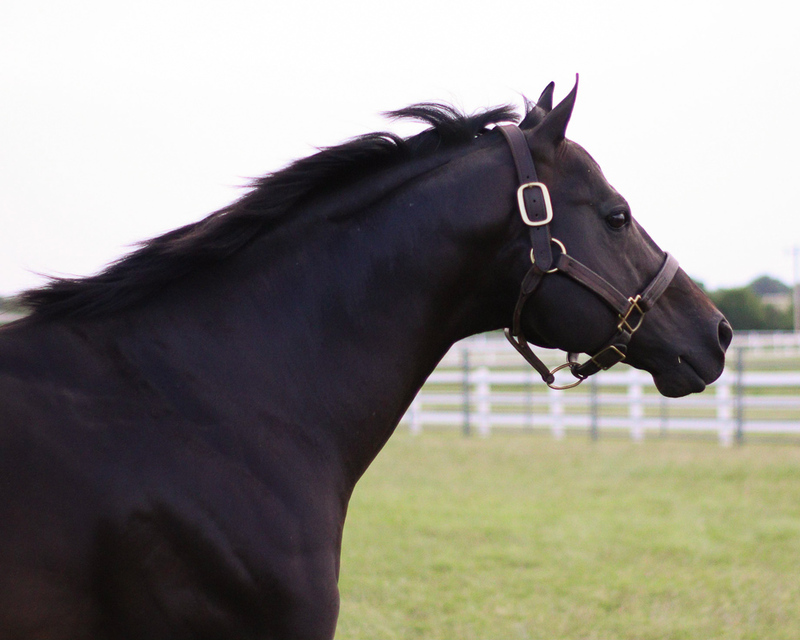 #2 Sire of Graded Stakes Winners and Wins in 2018 (behind only Apollitical Jess)! 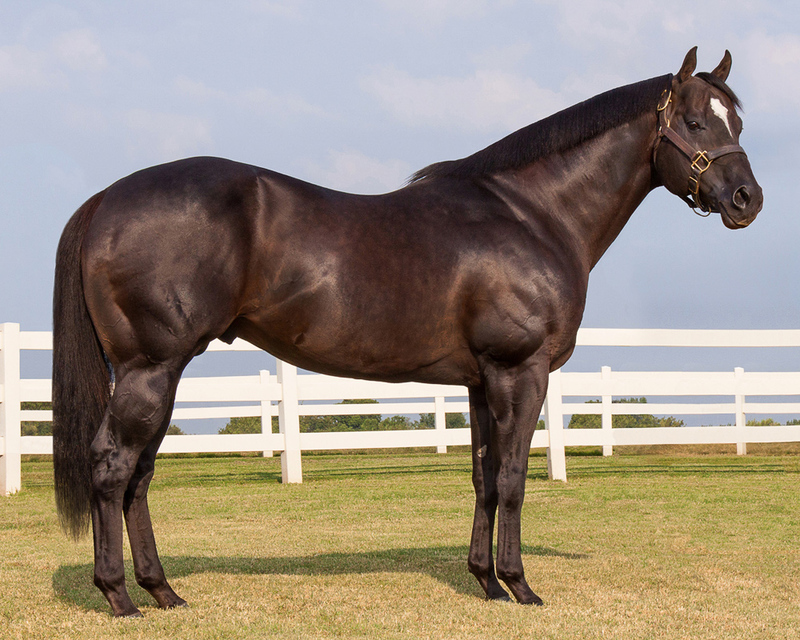 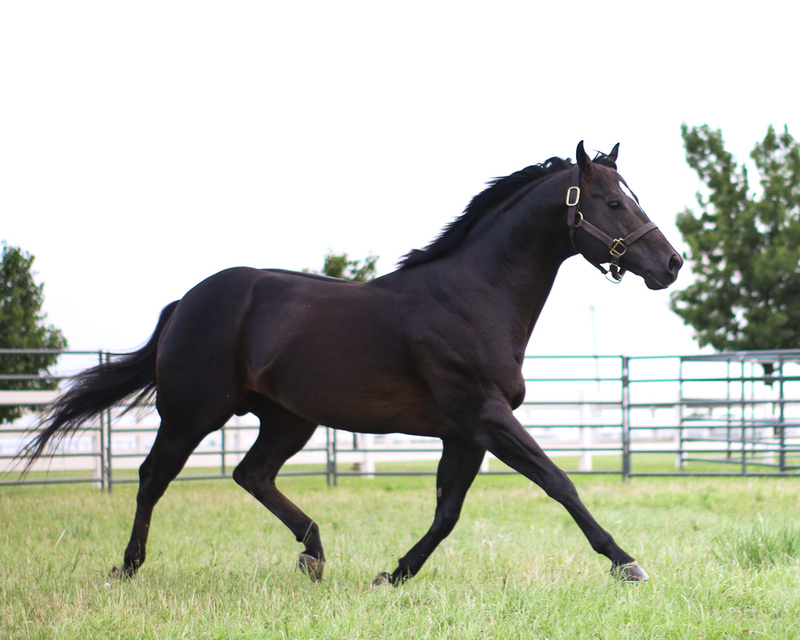 1 of Only 8 Stallions in the Nation to Sire more than $2 Million in Earners in Each of the Last Three Years. 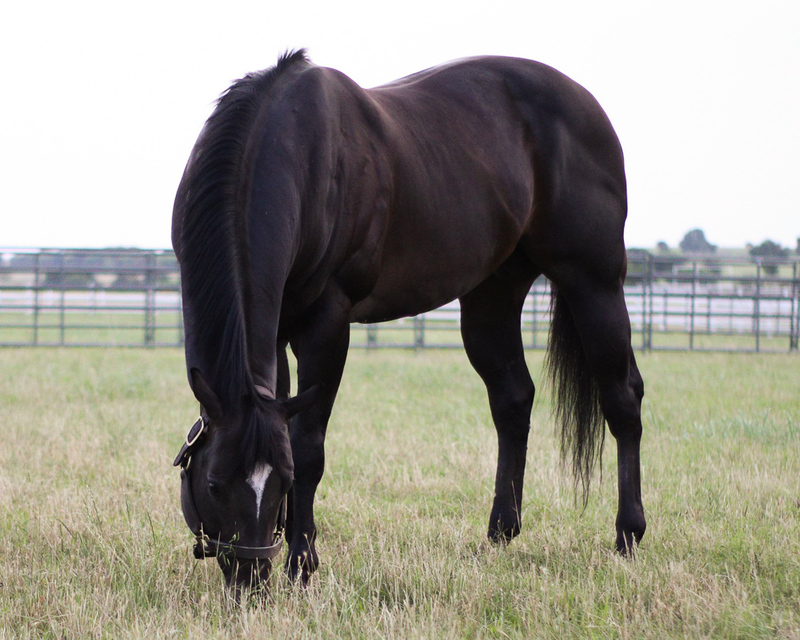 Eligibilities: Indiana, Texas A &M Legends, OQHRA, TQHA, Future Fortunes, OK Bred, Black Gold and St. Jude Barrel Jam Auction.